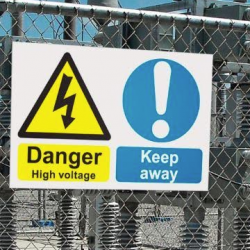 This article from Reece Safety highlights some of the different types of safety signs, analysing what varying shapes and colours mean and their importance. 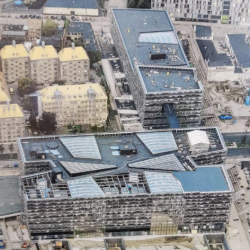 Bull Products is continuing its expansion into Europe, after securing a major contract in Denmark, specifically at the University of Copenhagen. 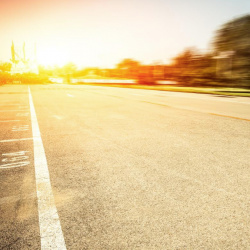 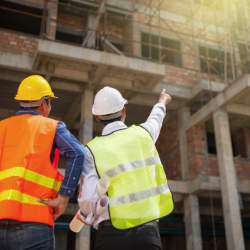 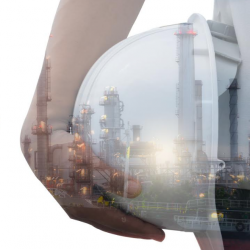 Bradley Markham, director at Bull Products, has shared a five-step checklist for construction site managers and health and safety professionals to consider. 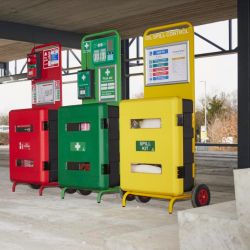 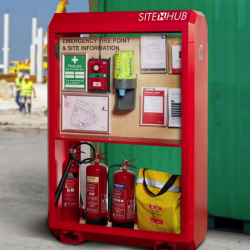 Bull Products has introduced a new innovative product which will heighten site safety on construction sites. 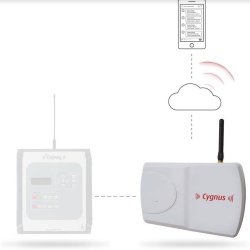 Bull Products has strengthened its Cygnus wireless alarm range with a new product that allows for increased out-of-hours protection to guarantee a safer site at all hours. 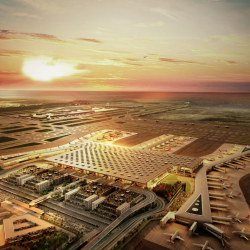 The SFS Fall Protection System has recently been chosen as the roofing fall protection solution for the development of the new largest airport in the world.